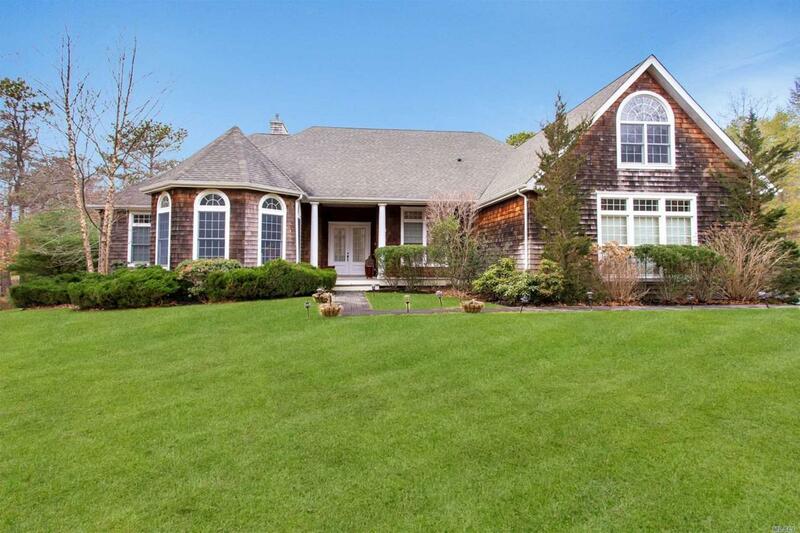 Traditional Shingled Home In Southampton Pines. 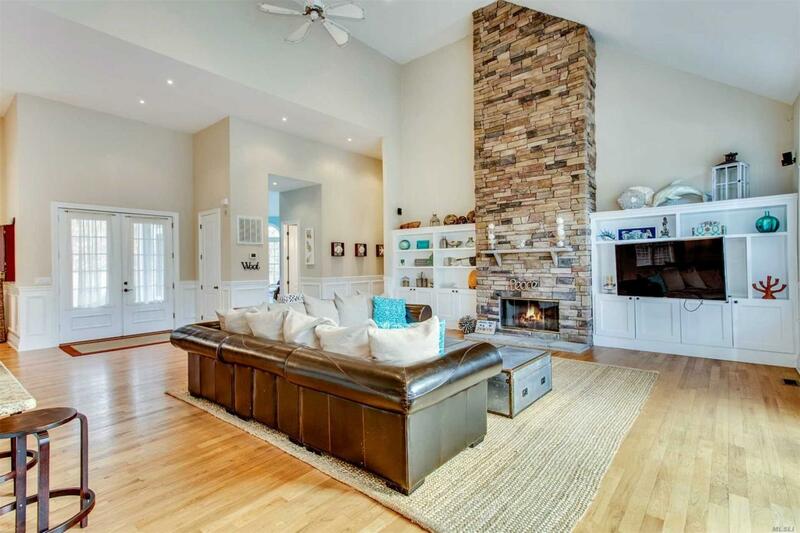 Walk Through The Front Door Into A Double Height, Great Room With Large Fireplace, Billiard Area, And Large Eat-In-Kitchen, With Dining Table. 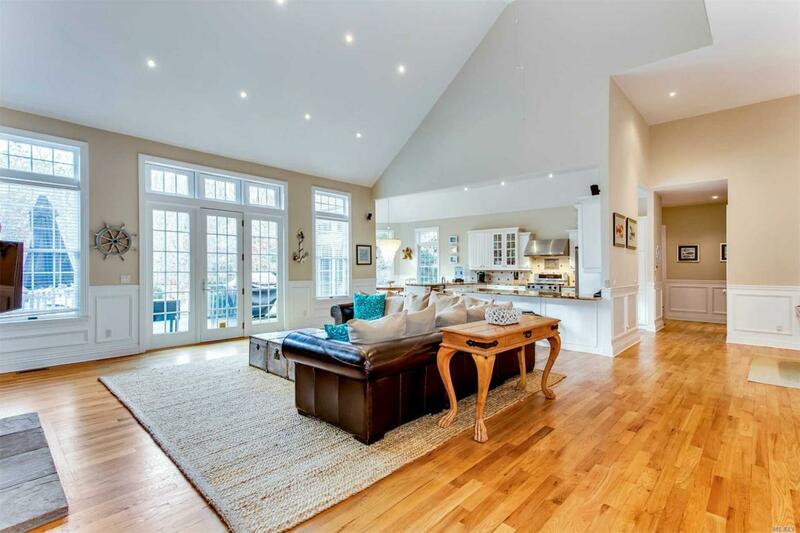 The First Level Also Offers A Den With Full Bath, Two Ensuite Bedrooms, Laundry, And A Master Suite With Walk In Closet. The Second Level Is One Private Bedroom With Bath. 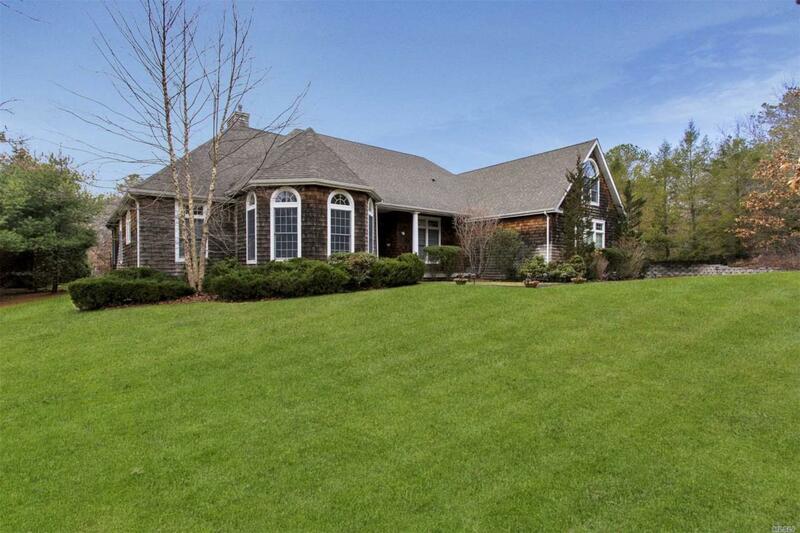 The Spacious Backyard Features A Deck And Fenced In Heated Pool With Surrounding Patio. Basement Subfloor Unfinished Basement Used To Store Owner's Belongings.